Are You Brave Enough to Enter One of San Diego's Haunted Houses? It”s that time of year – the days grow shorter, the weather grows colder and our dearly (and not-so-dearly) departed rise again for their unwelcome annual visit. If you”re brave or foolish enough to say hello to them, head out to one of these haunted houses and trails throughout San Diego county. Just keep telling yourself it”s just a hay ride, it”s just a hayride…or is it? 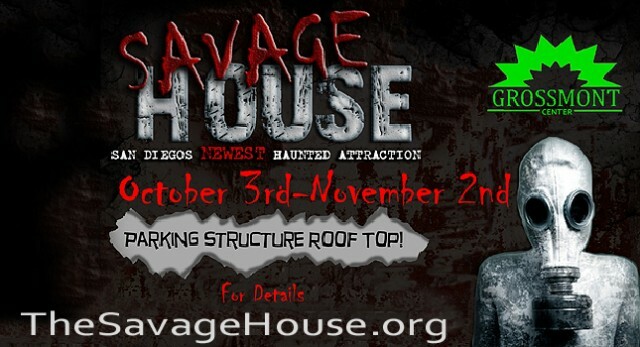 Get ready for three horrifying experiences at San Diego County”s largest haunted attraction. The Scream Zone features the House of Horror with rooms filled with terrifying scenes and scares lurking at every turn, take the Haunted Hayride through the haunted barns on the Del Mar racetrack and walk through The Chamber with the largest spinning tunnel in San Diego. 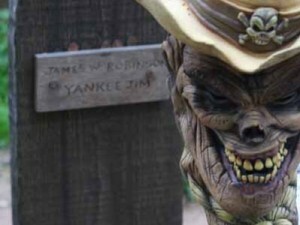 New this year is the Zombie Paintball Safari…test your aim under pressure! Note: The Scream Zone is designed for a teen and older audience. Named one of the top 13 haunted houses in America by Haunt World magazine, The Haunted Hotel is one of San Diego”s longest running haunted houses. 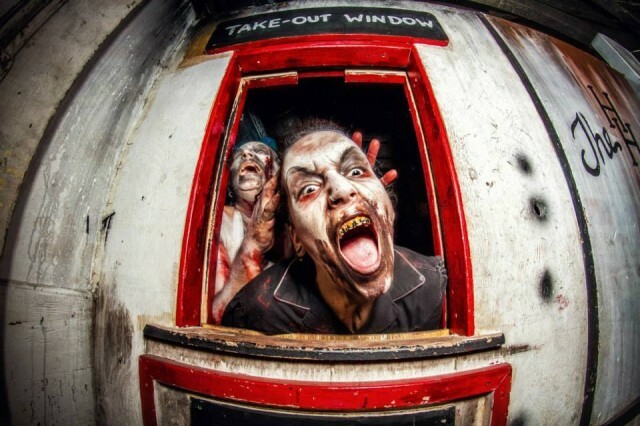 Do you you dare ride the Hellevator to who knows where, explore Freddy Krueger”s workshop, and visit rooms inspired by Legion and Shutter Island? Ride the moving Subway and meet the night riders, and try to escape the virus outbreak in the Zombie office. The heart-pounding effects are so real, you”ll be screaming for your life as you try to find the way out. Note: No pregnant women, infants, or children being carried will be allowed entry. Not recommended for children under 10. If walking through haunted houses isn”t your thing, take a stroll through Balboa Park that you”ll never forget. The mile-long Haunted Trail has plenty of spine-tingling sights and sounds that will leave you trembling amongst the twisted grove of pines and gnarled oaks. In addition to the trail, your can make your way best online casino through “The eXperiment,” a maze that shows what can happen when Mother Nature takes her eye off the ball for even just a second. Out in San Diego”s East County sits what was once a secure warehouse containing a laboratory designed to collect research data on the infected. The infected now roam free throughout the building. Get yourself lost in the hallways of this zombie infested warehouse as you navigate through 10,000 sq ft of terror. Are you brave enough to make it through? Brave enough to survive? If you make it through alive, check out The Museum full of characters, vehicles and props from some of your favorite horror movies. Note: Attraction is not recommended for anyone under the age of 12 years old. Are you prepared to run for your life against hordes of the Undead? Can your heart handle coming face to face with the dark and twisted members of the Ghastley family? This year, you will be taken into the very depths of the Ghastley Family Manor, making your way through dark corridors, sinister rooms, and an army of the Living Dead. Note: Monster Manor is targeted towards for ages 13 . 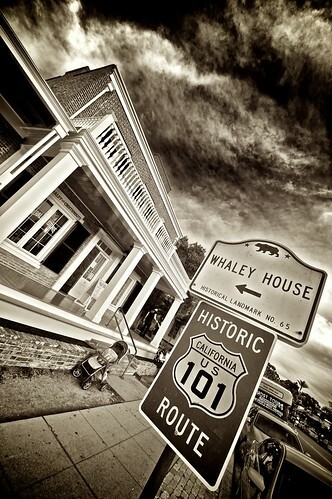 Are you brave enough to enter The Whaley House, one of America”s Most Haunted Houses? Step into one of America”s Most Haunted Houses and immediately feel a chill! See something out of the corner of your eye that you can”t explain? Hear the sound of a ball bouncing off the wall but don”t see it? Throughout October, the Whaley House will be offering special tours, extended hours and the chance for you to have an actual paranormal encounter. Have a small goblin or ghoulish princess that wants to get into the Halloween spirit? Buckle them onto the broomstick and fly over to family friendly haunted houses at LEGOLAND”s Brick or-Treat-Trail or Belmont Park”s Boomont Manor. 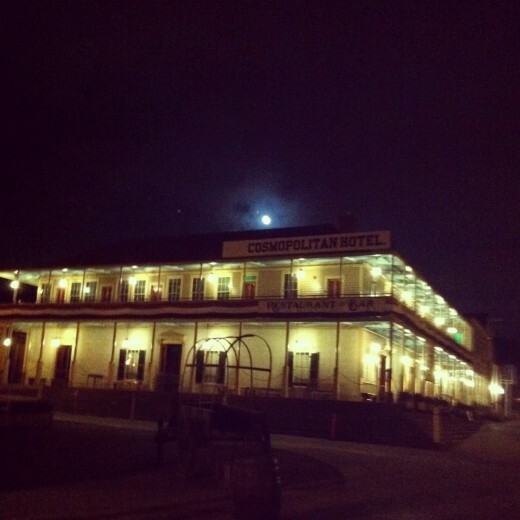 Ghost Hunting in San Diego’s Coronado and Old Town! “I ain’t afraid of no ghost!” No really, I’m not. I’m absolutely thrilled by the possibility of encountering a spirit from the beyond. Two places in particular that put San Diego on the map as a specter-friendly destination: the famous Hotel del Coronado and the Whaley House. Kate Morgan checked in, but never checked out of Room #3327! 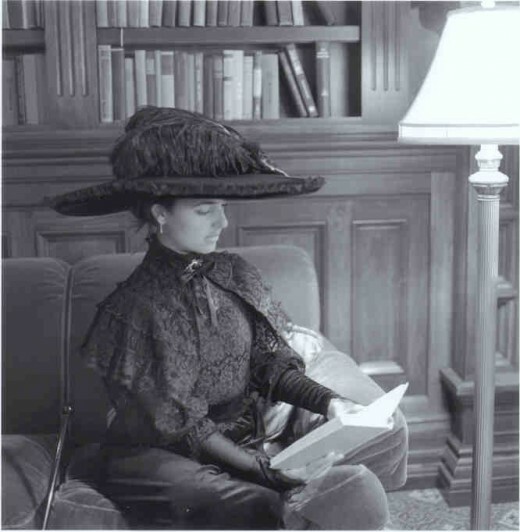 The Hotel del Coronado’s grand Victorian halls and rooms are where the ghost of Kate Morgan purportedly roams, mischievously playing pranks on unsuspecting guests and staff. She checked into #3327 on the third floor…but never checked out! Soon after, the word “enough” appeared on my Ghost Radar and the lady standing next to me had her camera brusquely slung off her shoulder by an unseen force! It was startling, to say the least, and we quickly dispersed down to the lobby where we encountered another cold spot (Kate’s such a hanger-on! 😉 ). Kate Morgan’s ghost “chillin’ ” in the lobby of The Del. 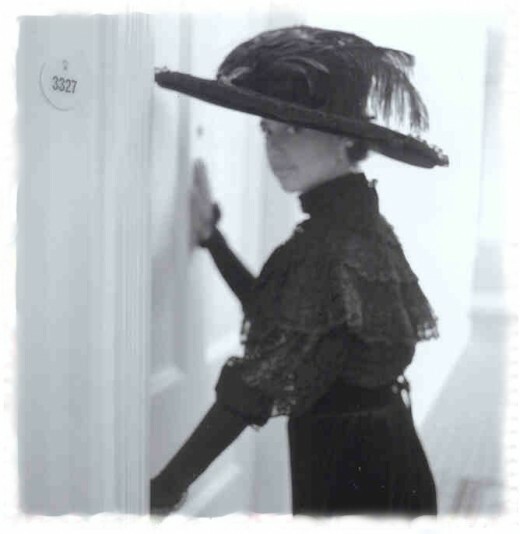 The Hotel del Coronado embraces and celebrates its well-known haunting each October with an annual “Hallo-wine & Spirits” party and “Room with a Boo” hotel package that includes a copy of their book, Beautiful Stranger: The Ghost of Kate Morgan and the Hotel del Coronado. My colleague Maren Severtsen took part in an exciting “Past & Presence” haunted tour of Old Town, including the Whaley House, the #1 haunted house in America (The Travel Channel) and one of only two official Haunted Houses designated by the U.S. Commerce Department. For other haunted spots, entities and everything else that “goes bump in the night” in San Diego, the San Diego Ghost & Paranormal Group and Pacific Paranormal Investigations are great local resources. There is no better time to take a ghost tour of San Diego’s haunted past. All Hallow’s Eve is just around the corner – a time when the veil between worlds is at its thinnest and spirits are feeling festive! “Mr. Whaley, are you here?” I recently asked an empty courtroom at the Whaley House Museum in Old Town Heritage State Park, San Diego. The answer? It didn’t come from the other room, but a swinging silver pendulum I held lightly between my fingers. Vertical swing. Yes. The ghost of Thomas Whaley, one of the most prominent figures of early San Diego life, was there. And so began my 2 week exploration into the wild realm of paranormal investigation. I have to admit, I went expecting to tell of nothing more than the fascinating – and gruesome – history of Old Town. Like how the young, beautiful and heartsick Violet Whaley shot herself in online casino dgfev the heart with her father”s 32-calibre Smith & Wesson pistol and bled to death in the house. Yikes! But the more I investigated, whether with San Diego Ghost Hunter gadgetry or Cosmopolitan Restaurant & Hotel ghost stories and churros (Best. EVER), the more the paranormal found me. Alas, I had to leave the most alarming encounter out of the video. When startled, I have the mouth of a sailor. During October, the Whaley House offers a wide range of tours and events culminating in the coolest Dia de los Muertos celebration in San Diego on November 1-2. As for the Cosmopolitan, I recommend a vintage cocktail and storytime at the bar once bought by Wyatt Earp! Special thanks to Victor Santana and the Whaley House team, Miguel Pulido at the Cosmopolitan Hotel and Restaurant and Maritza and Matt with the San Diego Ghost Hunters for their time. And to Lauren Ross – for her mad video skillz. Posted on November 13, 2009 by Katie S.
Are you brave enough to visit the Whaley House on Friday the 13th? La Jolla Gravity Hill – Bring your car to this hidden San Diego landmark and disprove Newton’s laws of gravity. Story goes that if you drive to West Muirlands in La Jolla (between Fay and Nautilus St.) and line up your right rear tire with the telephone pole on the side of the street with the fairway while your car is in neutral it will actually roll uphill. Note: Please try this with a friend who is able to witness and take photos for you. Do not “ghost ride the whip” to see if this is working. If dozens of cars start rolling backwards down the hill I don’t want to be held accountable. 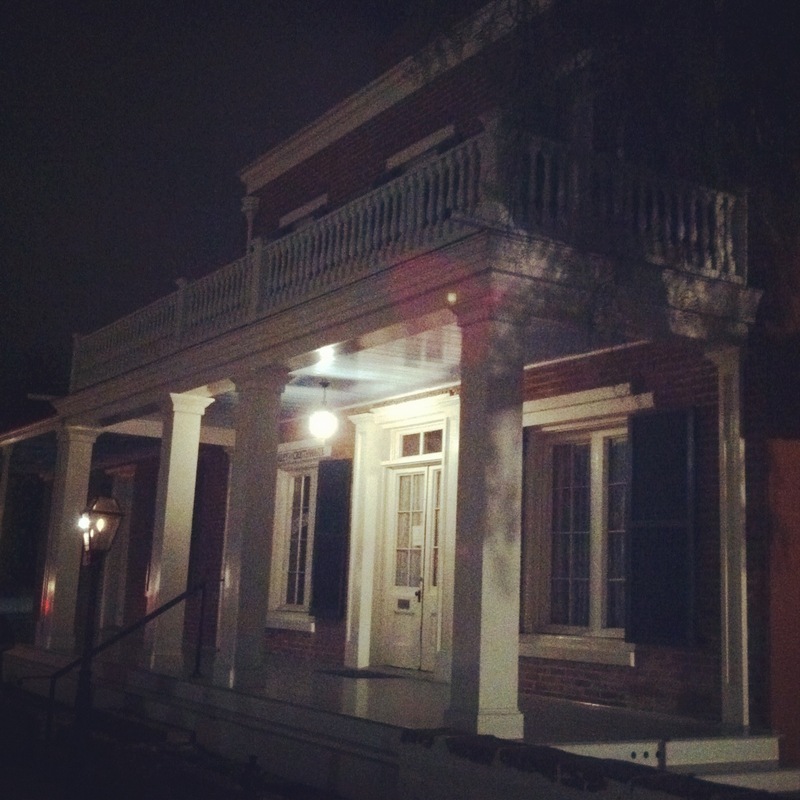 The Whaley House – One of America’s most haunted houses, the Whaley House is a San Diego beacon for paranormal activity. Reports of ghostly figures, strange occurrences and even ghost dogs make up potential spooks that roam the grounds. Special Friday the 13th tours are offered from 5 p.m. to midnight tonight complete with oil lamps, scary stories and more. Escondido Muffler Man – If you happen to be driving along and see a mile-high man while driving in Escondido don’t be afraid – unless he happens to be chasing your car. San Diego is home to one of 17 Muffler Men scattered around the state, made of fiberclass and standing 18 to 25 feet tall. 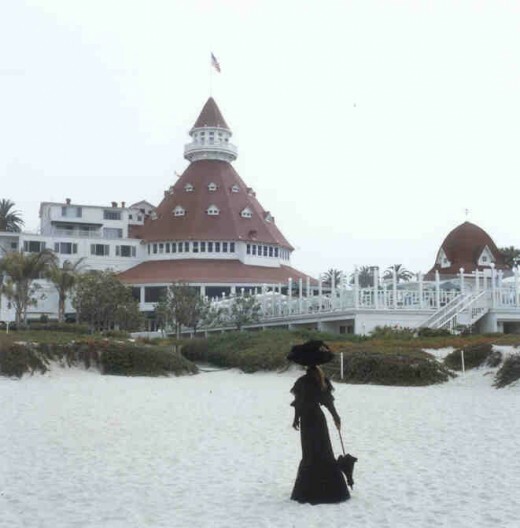 Hotel del Coronado – Are you brave enough to spend an entire night in a haunted hotel room? The Hotel del Coronado’s room #3327 is reportedly haunted by a past guest who may be overstaying her welcome in a ghostly form. 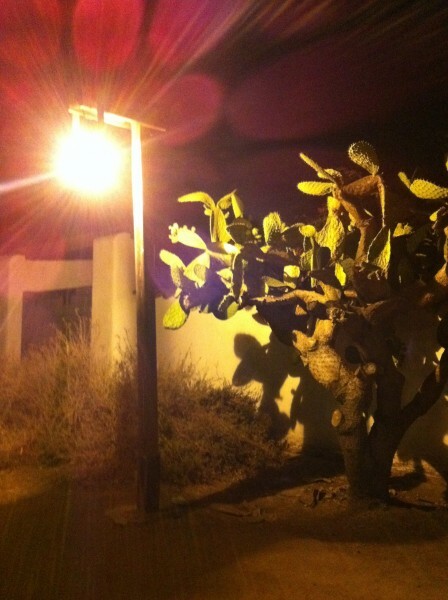 Haunted San Diego Tours – Haunted San Diego Tours brings you to the most haunted places in San Diego by the bus-full. Learn about San Diego’s spooky history during this interactive tour that promises to prove ghosts exist as they tour through the county’s oldest graveyard and other hair-raising attractions.